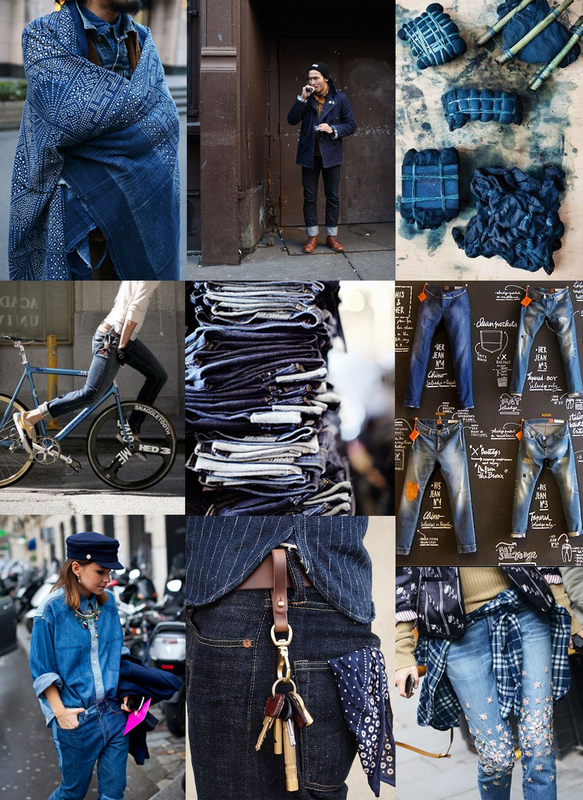 Yesterday Amsterdam is turned into (indigo) Blue for the 4 days event “Denim days”. 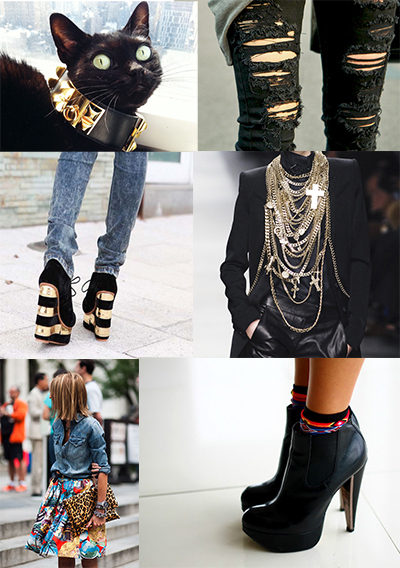 A event for fashion forward aficionados of denim, for professionals as well as consumers. The Amsterdam Denim Days events is organised in the Westergasfabriek and also through the city center. House of Denim presents Amsterdam Denim Days from 7 till 10 may 2014 in collaboration with Kingpins Show, Modefabriek and HTNK. 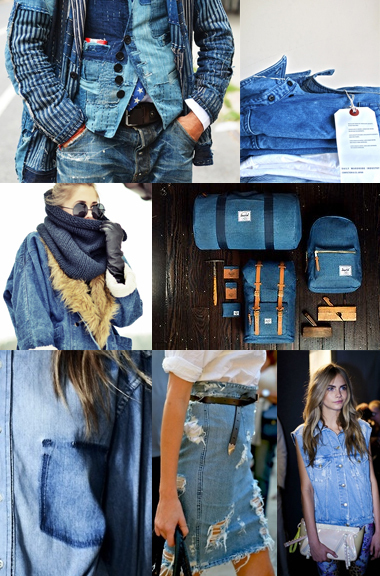 Relating to this event I will be blogging in the denim theme. Conceived and produced by the award-winning creative agency Flickering Wall, ‘Denham Psycho’ is a short film tribute to the controversial cult-classic originally premiered at Sundance in 2000. Denham Psycho will be launched during the kick-off event of the ‘Blue Yard’ Denham Pop-Up Store & Cinema on Tuesday 14th of January in Berlin.